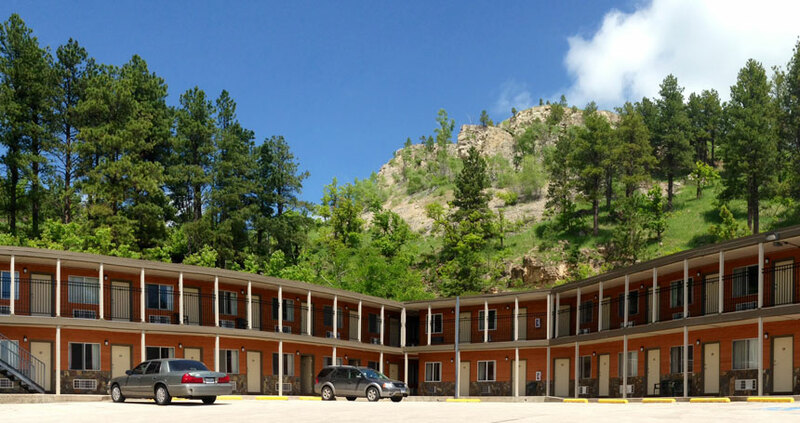 The newly renovated Deadwood Station Bunkhouse and Gambling Hall is located at the northern entrance to Deadwood. 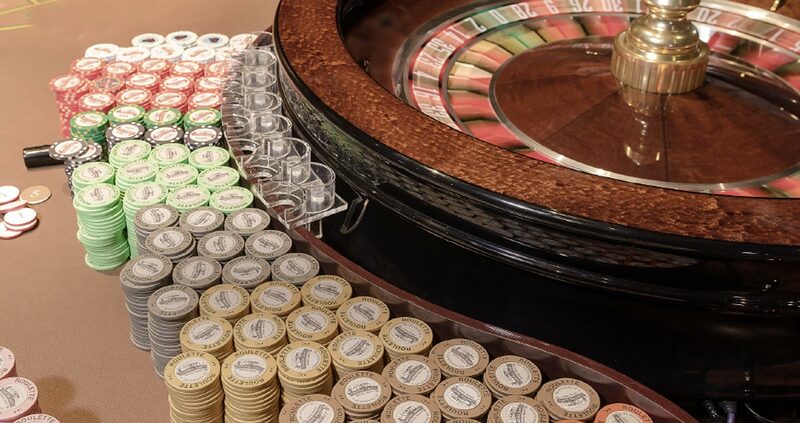 Try your luck at the Gambling Hall today! We have just completed an extensive remodel of all our rooms, motel lobby, and added a coffee shop and saloon!